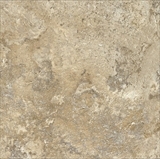 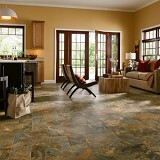 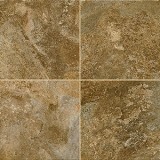 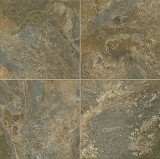 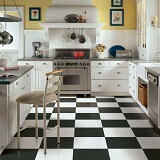 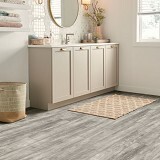 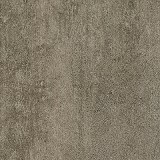 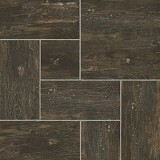 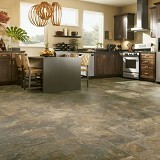 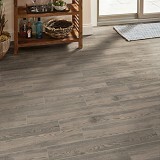 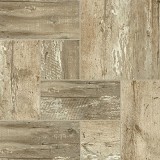 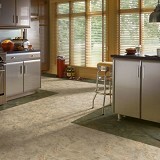 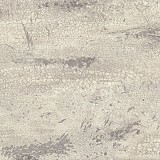 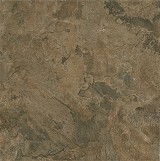 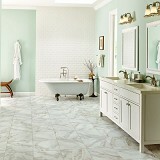 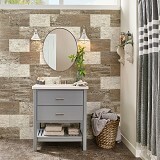 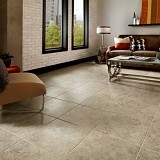 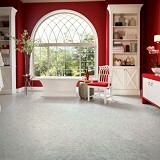 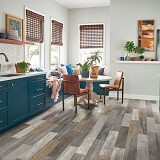 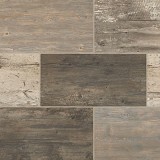 Buy Alterna Engineered Stone Vinyl Tile and Save 30-60% today! 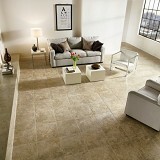 Alterna Luxury Engineered Stone Vinyl Tile, The perfect Alternative to Stone and Tile at unbeatable prices! 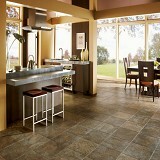 Alterna premium groutable flooring tiles establish a new standard in style and comfort. 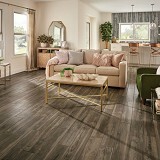 With its nature-inspired designs, warmth underfoot and realistic textures, it's a floor tile that captures the refreshing authenticity of nature's beauty. 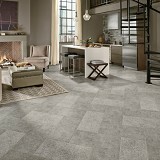 Armstrong's exclusive manufacturing technology results in Alterna flooring tiles looking distinctly unique. 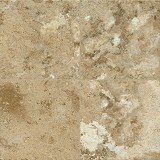 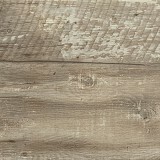 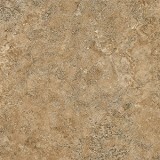 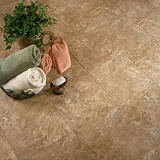 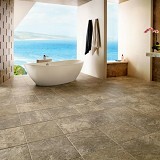 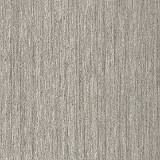 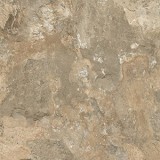 Alterna Luxury Vinyl is made in the USA with naturally abundant limestone. 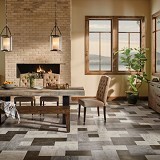 Alterna floors are manufactured in Kankakee, Illinois, and feature more than 90% domestic content. 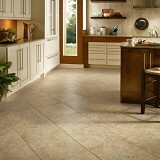 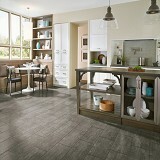 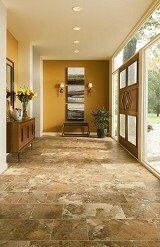 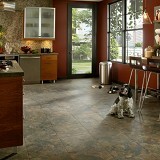 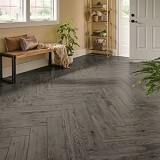 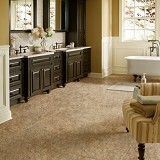 Armstrong Alterna engineered Stone Vinyl Tile collection truly offers exceptional value. 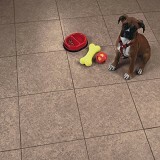 All Engineered Stone Vinyl tile from this line are functionally beautiful and blend with the needs of active lifestyles. 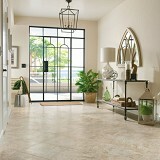 It's the look and feel of natural stone you need at the price you want. 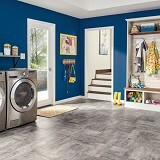 Order your Alterna Flooring Styles today with confidence at American Carpet Wholesalers for up to 60% savings!